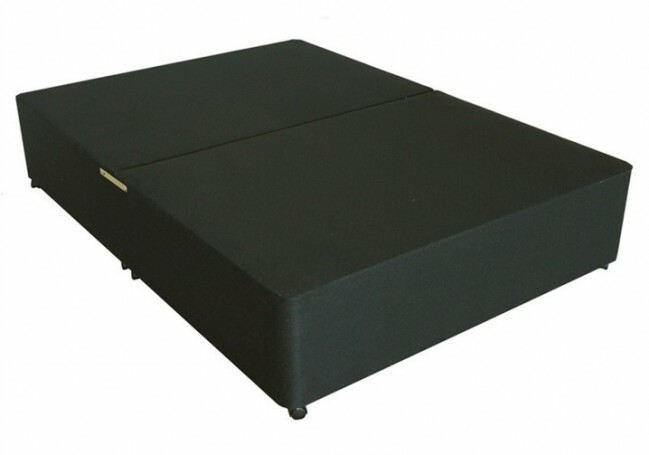 The Deluxe 5ft King Size Divan Bed Base is a great quality divan base from our range of superb divan beds. It is designed to bring a soft and stylish look to your bedroom. Wide range of storage options to choose from. We can also supply this divan bed with customized size and storage options of your choice. Please Contact Us to discuss your requirement.